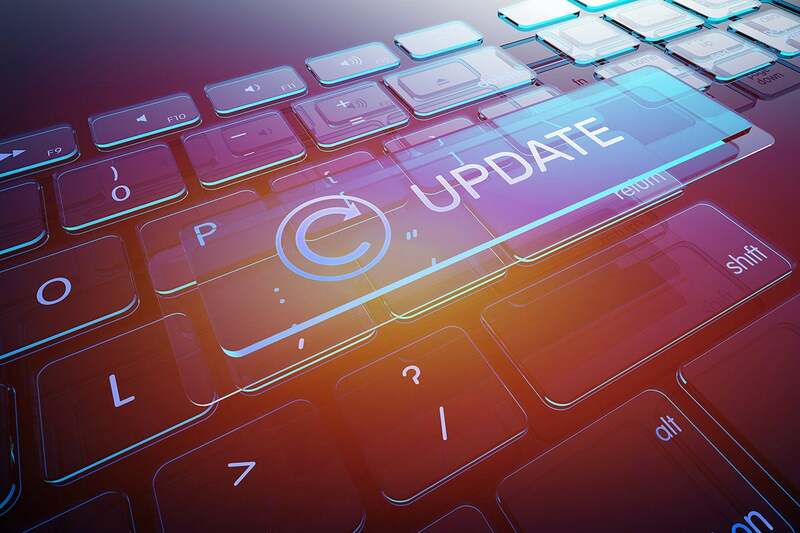 With the release of the next version of Win10, version 1809, just around the corner, now is the best time to grab a free, clean copy of the current version of Win10, and stow it away. Microsoft loves to play cat-and-mouse with Win10 version release dates, but as I explained yesterday, it looks as if the RTM version of Win10 1809 will be based on build 17763, and it’ll likely arrive on Oct. 2, coinciding with the Surface event in New York. New Surfaces. New Windows. A match made in marketing heaven, eh? There’s always a chance the release will be delayed, as it was with Win10 1803. But barring the arrival of a Ginormous Grinch, Oct. 2 seems like a done deal. So it would behoove you to download and hold on to a clean copy of Win10 version 1803 while the getting’s good. And official. And free. It may save your bacon someday. Your mission is to create something called an ISO file, which is a single file that’s an image of an entire disk drive. If you’ve never worked with ISO files, don’t worry about it. Win10 handles them, more or less, like any other compressed file. Step 1. Make sure you’re running a validated copy of Win10, any version, with any browser, and that you have about 4GB of free space on any convenient storage device. Step 2. Head over to Microsoft’s official Download Windows 10 page and click on the box marked Download tool now. You get a file called MediaCreationTool1803.exe. Disregard the warning that “you will first need to have a license to install Windows 10.” If you’re running a valid copy of Win10, you can download the ISO file. (If you don’t have a valid copy of Win10, use a friend’s.) The license may or may not come into play if you ever decide to install the downloaded version, but you don’t need a license to download the bits. Step 3. Double-click on MediaCreationTool1803.exe and run it. The downloader takes a minute or two to get its bearings, splashes a 1,500-word License Terms screen in dense legalese, and waits for you to read that BY USING THE SOFTWARE, YOU ACCEPT THESE TERMS. Step 5. On the next screen, click the button marked "Create installation media (USB flash drive, DVD, or ISO file) for another PC." Then click Next. Step 6. Choose your Language (Klingon? ), Edition (Windows 10) and Architecture (likely 64-bit (x64)). Click Next. Step 7. On the next screen, choose "ISO file / You’ll need to burn the ISO file to a DVD later." Click Next. Ignore the DVD part. Chances are very good that, if you ever need to use the ISO, you can either put it on a USB drive, or just use it directly. Step 8. Find a location and choose a name for the downloaded file. I called mine Windows 10 1803 Media Creation Tool 2018 09 26.iso, and stuck it in a folder called D:\Software, as you can see in the screenshot. Ignore the part about "Burn the ISO file to a DVD," and the other part about "Open DVD burner." They don’t apply to you. The Media Creation Tool is ancient and decrepit and badly in need of updating to a modern era, like so many other things in Win10. Microsoft's servers really haul. My download, over a fast Wi-Fi connection, took four minutes. Once you have the file, you might want to take a minute to make sure it contains what you think it contains. Ends up, that’s pretty easy. Step 10. Double-click on the downloaded ISO file. Win10 will “mount” the ISO — another one of those new-fangled terms that harkens back to the time when an operator had to physically swap out a stack of spinning platters. True fact. Windows creates a fictitious drive — in my case it’s called “E:” — and shows you the files inside the ersatz drive, per the screenshot. Step 11. Make note of the mounted (fake) drive letter. 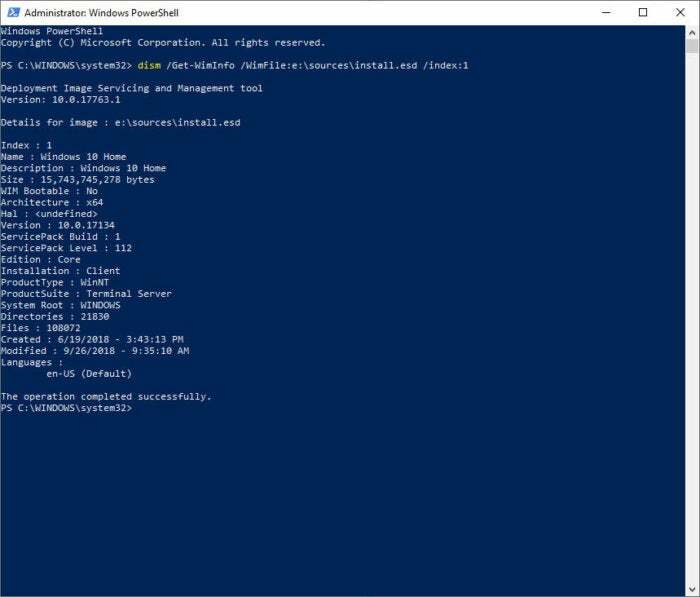 Right-click Start and choose Windows Power Shell (Admin). If you’re on a much older version of Windows — before Win10 version 1703 — you can choose Command Prompt (Admin). Substitute your fictitious drive letter for “E” if need be. There are strategic spaces in that command before each of the / forward slash characters. Watch out. When I run that dism command on the ISO file I downloaded on Wednesday afternoon, I get the result you see in the screenshot. That’s an inscrutable way of saying that this ISO file is the installer for Windows version 10.0.17134, which you’ll probably translate (correctly) into Win10 build 17134. 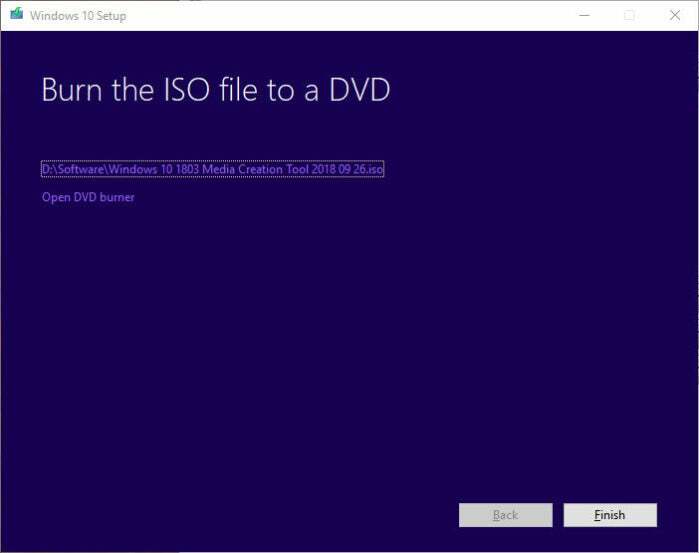 A quick check on the official Windows 10 Update History page should convince you that this ISO installs Win10 version 1803 build 17134.112, which was released on June 12. If you use the Creation Tool before Microsoft swaps out version 1809 for 1803, you’ll get a result like that. If you wait too long, though, you’ll see Version: 10.0.17736, which is the telltale sign for Win10 1809. And that part about “Windows 10 Home”? Ignore it. The ISO file you download with the Media Creation Tool contains both Home and Pro. Questions? Comments? Recriminations? Join us on the AskWoody Lounge.